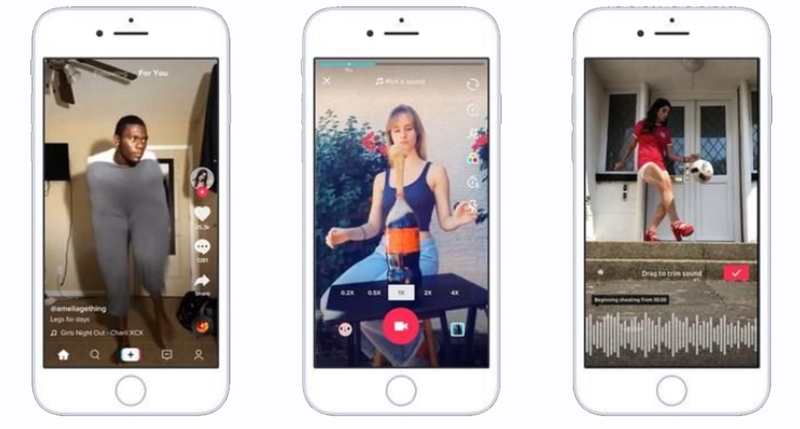 TikTok, a massively popular short-form video app, has teamed up with Internet Matters to continue building on its recent focus on online safety. The collaboration will see the pair work together on educating families about the importance of digital wellbeing, while addressing common online challenges. Internet Matters, which is a not-for-profit organisation dedicated to keeping young people safe online, and TikTok will provide tools for parents, schools, and online users to help them enjoy the internet in a safe manner. TikTok recently made updates to its online wellbeing features in order to give its users more control over managing screen time and filtering content. This followed the app’s launch of a fun, educational video series to give users useful safety information. In recent months, Internet Matters has also teamed up with Samsung and Three to introduce similar online safety initiatives. “Parents regularly tell us they feel their child has a superior knowledge of the latest apps and new technologies,” said Carolyn Bunting, CEO of Internet Matters. “They want to know more about what positive steps they can take to keep their children safe in the digital world.